Whether you’re moving down the street, across the country or to a new home or business building, we’re here to help ease your relocation stress. Sound impossible? We have your best interest in mind with each and every aspect of your move, from packing to moving checklists. 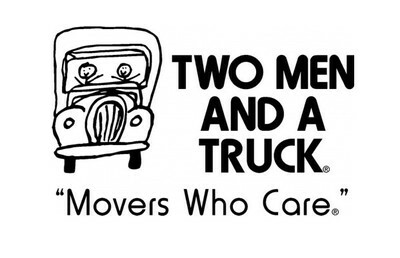 Assisting you during the time of your move is our top priority. We have all the information you need to assure your move, whether down the street or across the country, will run smoothly.